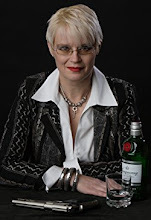 Murder is Everywhere: So, Tell Me What Happened. Okay, we all know what you’re expecting me to write about today. Yes, the Kardashians are actually aliens! I read that while standing in line at a supermarket. And who am I to doubt what appears in print? I mean, for example, if you read what the newspapers are writing in the wake of Greece’s Parliamentary elections last Sunday, everyone predicted precisely what happened. 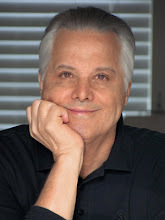 (Though, in my own immodest moment, I hasten to point out that as far as I can tell only yours truly hit the trifecta…picking SYRIZA to finish #1, New Democracy #2, and Golden Dawn (Chrysi Avgi) #3—not to mention the story line in my second Andreas Kaldis’ novel, Assassins of Athens coming to life :)). 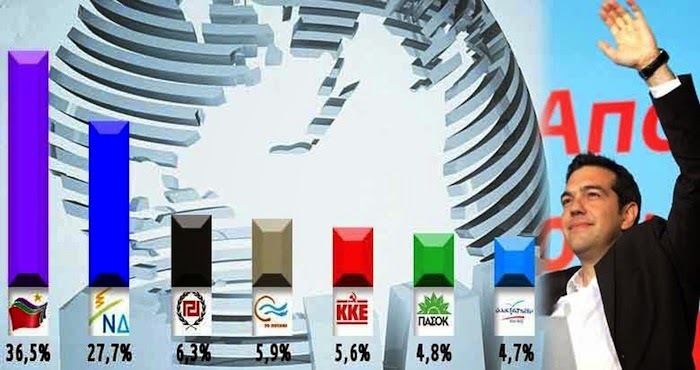 SYRIZA far left, Independent Greeks far right. Far left SYRIZA came in two seats short (149) of what it needed (151 of 300) to form a government on its own, and immediately partnered with a far right party that shared its views on ending austerity, Independent Greeks with 13 seats. As for how much else those coalition partners share, we shall see. 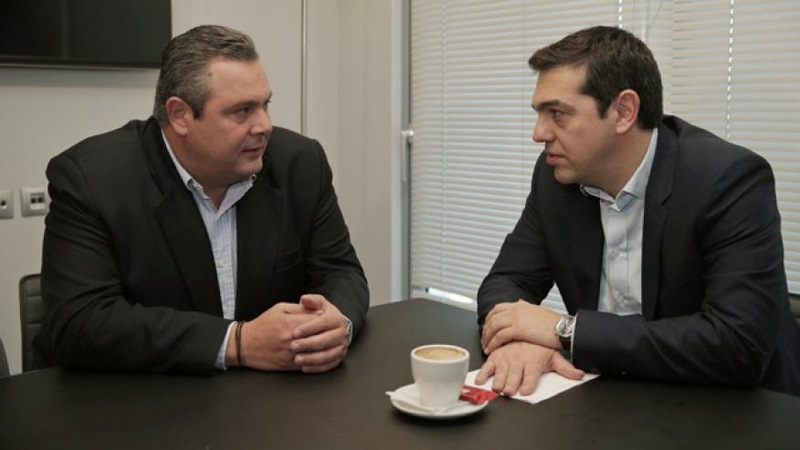 Independent Greeks’ leader, Panos Kammenos, was reported as content to throw his party’s support to SYRIZA simply on the promise of being appointed Defense Minister; a touchy appointment considering the history of that ministry, so we’ll see how that plays out. Simple. The guys who promised precisely what the people wanted to hear won. Period, end of story. Well, not quite the end. 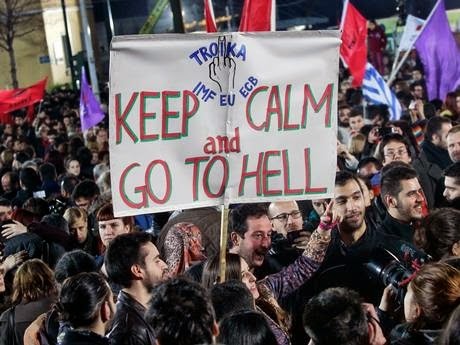 Now, the same folks who’ve been lambasting and vilifying the EU-European Central Bank-IMF troika for years and vowing to immediately disavow Greece’s austerity inducing debt obligations and enacted measures, have literally overnight found a new mantra on the subject: employ conciliatory, respectful language in public discussions with or about Greece’s lenders. As for those new government ministers who didn’t get the “talk nice,” memo, they’ve been dressed down in public by their party leadership as “inexperienced public communicators.” That doesn’t mean what they said was incorrect, just that it’s not the way to put things. Any more. Wow, what a change...for the time being. Don’t get me wrong. I’m pleased to see that the new government has left its firebrands at the door. After all, now it’s their house they risk burning down. And they’ve hit the ground running, giving at least the impression things are changing. 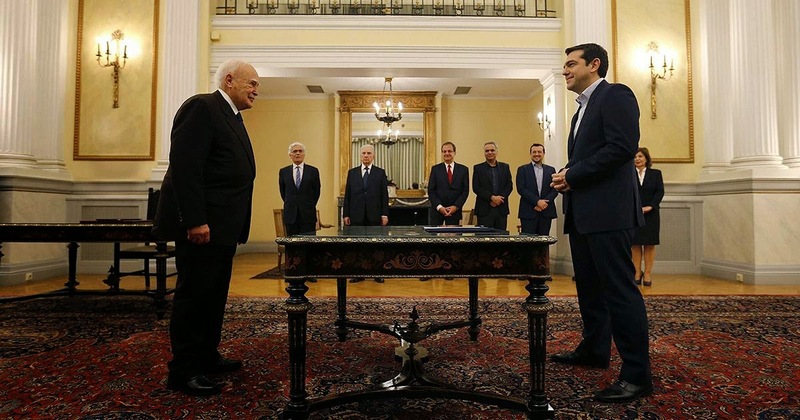 For example, the photograph at the top of this post is of Tsipras being sworn in as Prime Minister by Greece’s President in a civil ceremony…an oath usually administered amid pomp and circumstance on a Bible in the presence of the Archbishop of Athens. But it’s way too soon to speculate on what will ultimately happen. The knee-jerk reaction of the world's financial markets has Greek banks besieged on all fronts, and though some of SYRIZA's promises to its supporters have already been kept (rehiring cleaning people at the finance ministry) more significant ones are on hold (increasing the minimum wage). Assuming Greece’s leadership is sincere in its more conciliatory approach, the real test will come at SYRIZA’a rank and file level when it’s Tsipras’ time to deliver on his key economic promises––goals dramatically different from what the EU says it's prepared to accept. 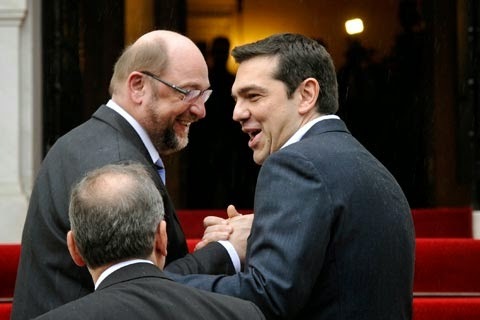 That’s assuming, too, that his newly appointed government ministers representing the many different factions making up SYRIZA (an acronym in Greek for “The Coalition of the Radical Left) will follow their prime minister’s lead in substance as well as form. Yes, there are a lot of thorns to prick oneself upon before reaching the rose, but on balance, public relations have been going about as well as the new prime minister could hope for. Then again, he’s always been good at that. Still, his first steps so far over the first week seem in the right direction, even if viewed through the rose-colored glasses so often accompanying the sort of exuberant expectations generated by the election of a prayed for new broom. 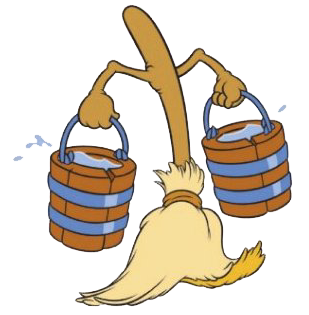 Whether this broom sweeps clean, or simply redistributes the dirt to under different rugs, we’ll find out soon enough. Jeff, not only did you get the trifecta, but you also pointed out that the only way forward was for the winner to have been lying all along... Congratulations. I think. I wrote that piece early Friday, Michael, and by the end of that day the new Greek Finance Minister decided to "tell the truth" at a press conference with the Chief of Eurogroup (made up of EU finance ministers) saying that the Greeks "will not work with the toxic troika" which led the Chief to brusquely leave at conclusion of the conference and Germany's finance minister to later say "we're not easy to blackmail." Today Tsipras made nice saying Greece intends to repay it's debts. I just hope this isn't akin to receiving congratulations on predicting that non- manueverable ocean-going vessels in rough seas should avoid icebergs. All politicians lie all along, to get along. It's their Prime Directive. Buyer beware. The corollary is to promise all things to all people...on the theory hope is the last to die. Thanks for the interesting commentary. I'm glad that some offices will now be cleaned. Meanwhile, Jeff, would you supermarket for me, one of my least favorite chores?